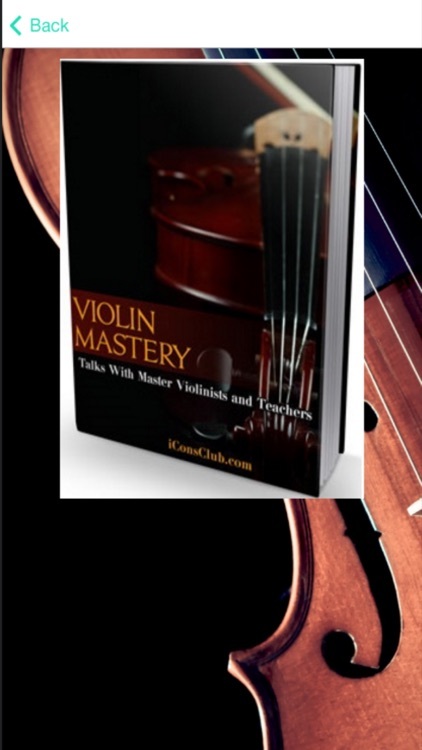 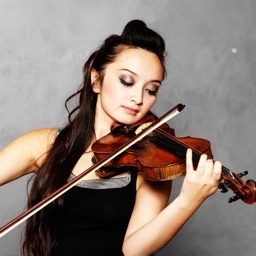 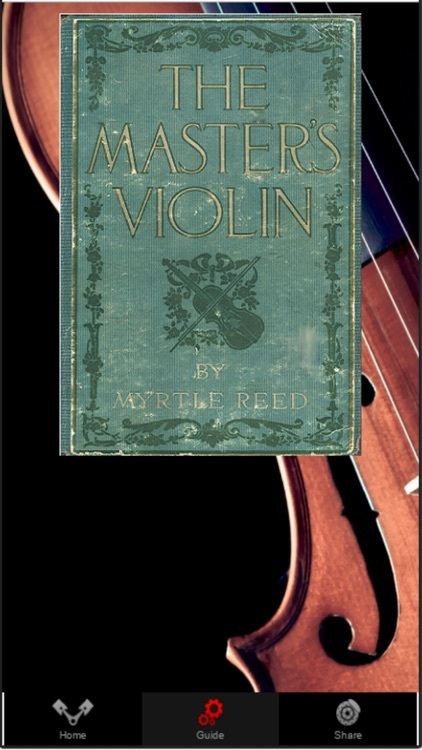 Easy violin lessons for beginners. 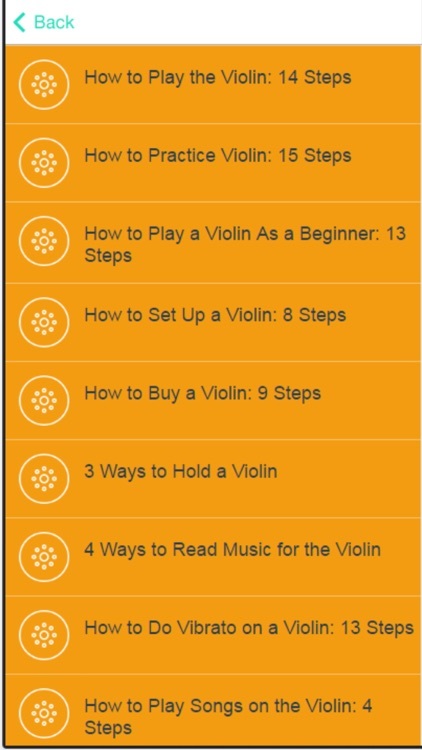 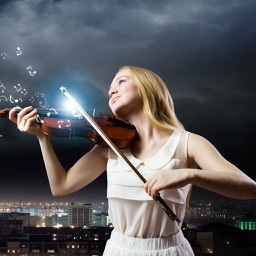 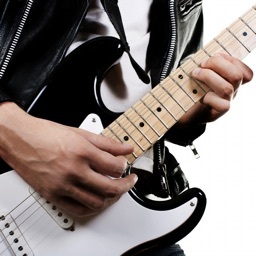 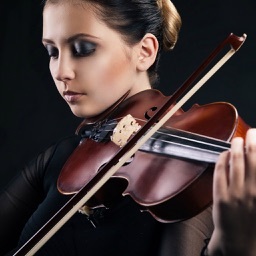 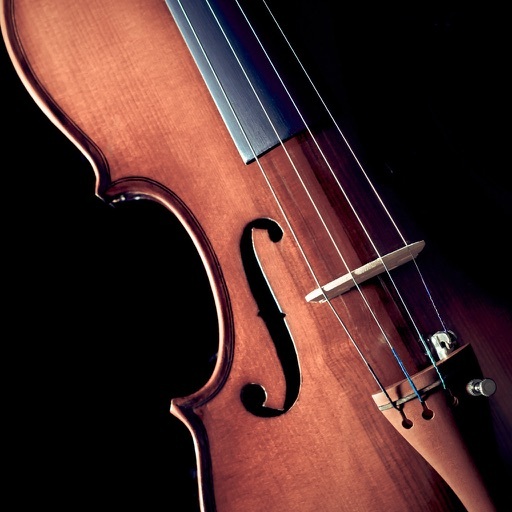 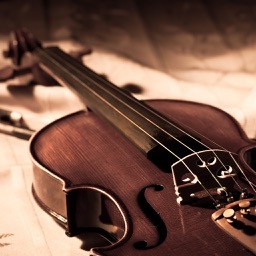 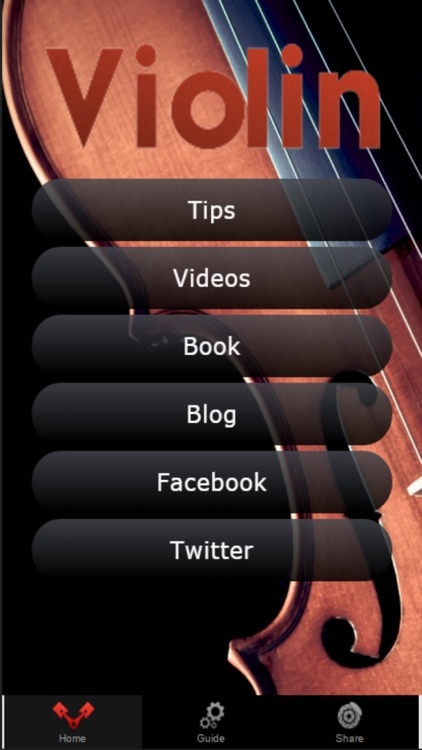 Learn how to play violin from this app. 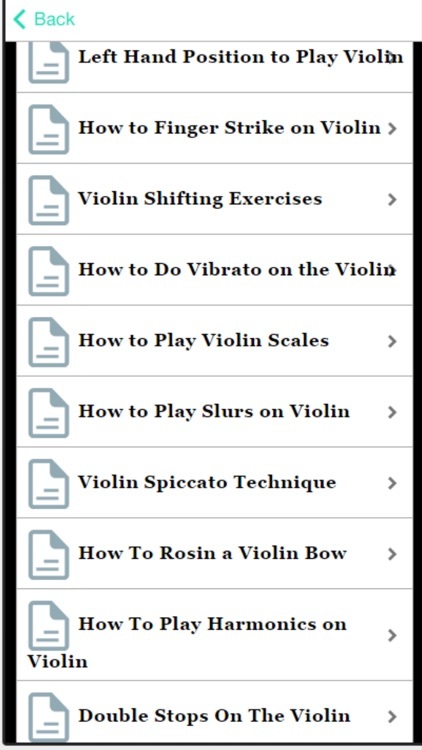 Learn how to play violin and master classical violin basics through detailed violin video lessons and tutorials.